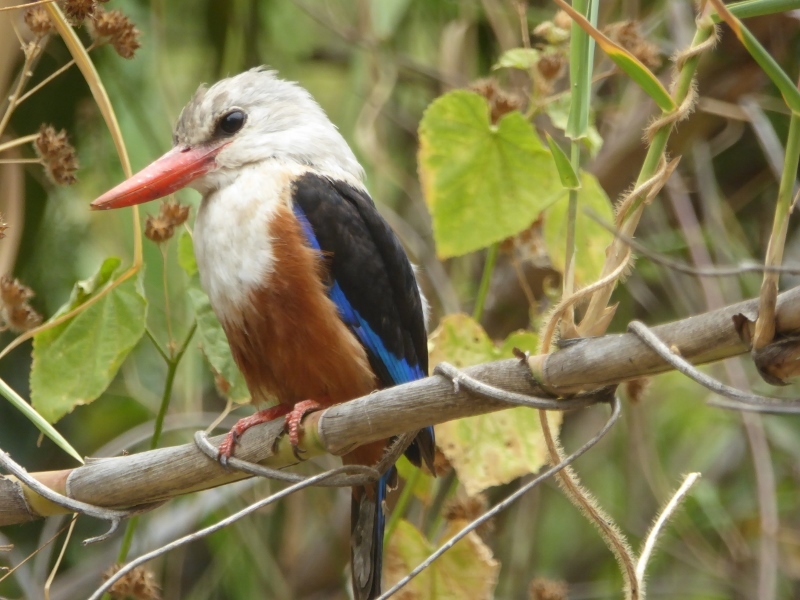 The Cape Verde Islands – a few years ago an unknown Third World country – are being discovered by more and more tourists as a holiday destination. No wonder, because the islands are considered a safe travel destination and offer interesting and versatile activities like round trips, hiking and trekking, beach holidays and water sports. We keep you up to date on the latest developments, new offers and flight information as well as information about the country and its people. The registration replaces the former entry visa for European citizens and has to be done at least 5 days before entry. 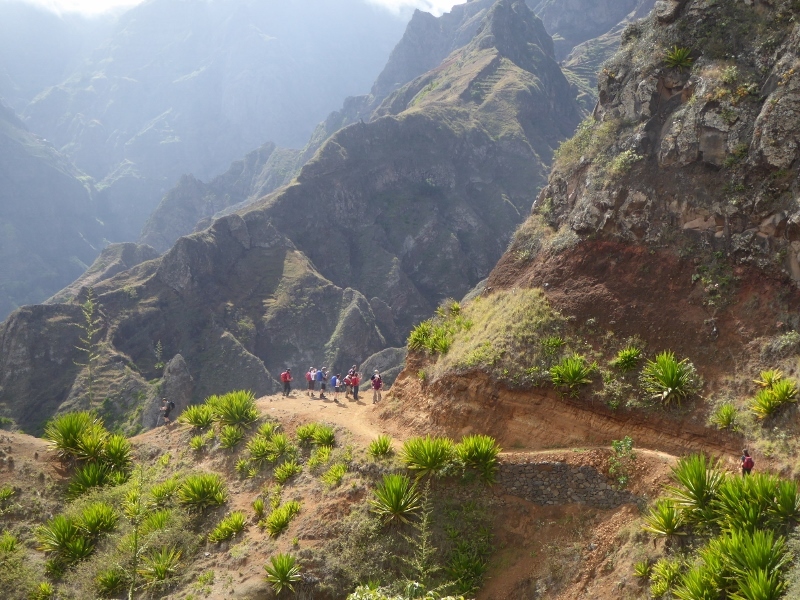 Here you will find the registration form for entry to Cape Verde in English. On the form you have to enter all your personal details, the arrival and return date and your (first) hotel. The registration takes place in several steps and with a verification code, which will be sent to you by e-mail. The visa applied until 31.12.2018 are still valid for 2019. However, all passengers who do not yet have a visa must pass through this registration procedure. According to the latest information, the airport security tax must be paid in advance via this registration page. Cape Verde sets high standards for airport security. In recent years, all Cape Verdean airports have been renovated according to the latest safety standards, security staff has been trained and the security controls have been tightened. All this has to be financed. Therefore, a new airport security tax will be introduced on the islands from January 2019, the so-called TSA. The tax will be 150 Escudos (1.36 Euro) per inland fight for each passenger, automatically paid with your ticket, and 3,400, -Escudos (30,83 Euro) per international flight for each non-Cape Verdean passenger (see above). Our prices are calculated without the TSA until further notice. From 2019 on, please include the additional costs for the TSA Airport Security Tax in your travel budget. Now there are bargain prices with TUIfly for the upcoming travel season on Cape Verde. The famous music festival takes place every year in August, usually during 3 days on the full moon weekend. The date for 2019 has not been fixed yet.